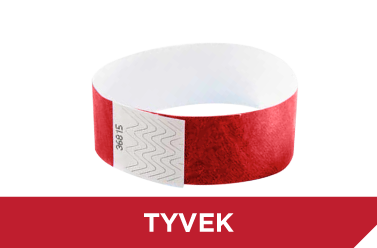 iBangele Wristbands incorporate the latest technology for secure access control. 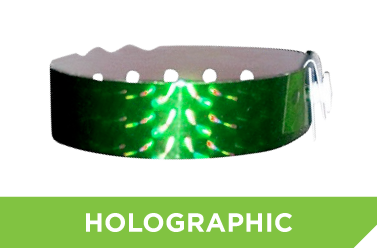 iBangele Wristbands are a product of Holomatrix (Pty) Ltd – a company which prides itself on being at the cutting-edge of advancements in both the promotional world as well as the security arena. 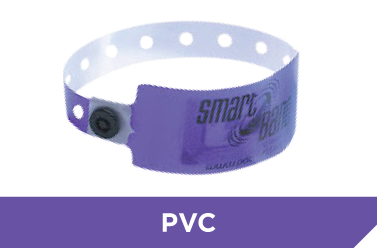 These multi-purpose, innovative wristbands have revolutionised the event management industry and also provide a practical and attractive solution to function access and identification.